Home / biggest gaming cafe / gaming / gaming pc / high end gaming / intel / intel skylake / opening / predator ph / TNC opens High Grounds Cafe powered by 100+ Predator gaming PC. TNC opens High Grounds Cafe powered by 100+ Predator gaming PC. Global gaming PC brand Predator continues to overpower the competition in the local gaming PC market with the opening today of High Grounds Café, the country’s first and only fully branded gaming café. Operated by one of the country’s top gaming café brand TheNet.com (TNC), High Grounds Café will capture the attention of both gaming enthusiasts and professionals alike. 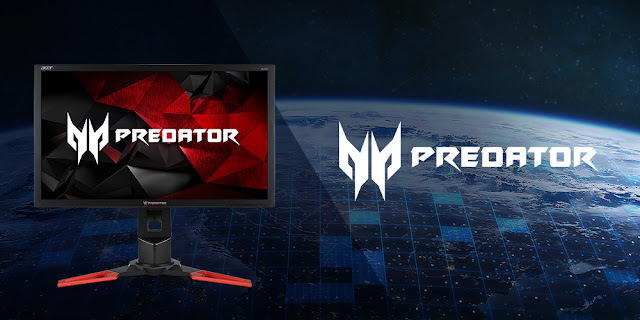 It is fully armed top-of-the-line powerful Predator gaming PCs in a gaming environment that’s unlike any other in the country today. Located along Tomas Morato and Scout Rallos, High Grounds Café featured the best gaming desktops courtesy of Predator, with 110 units of the Predator G1 (GTX 1080) and Predator G3 (GTX 1060) on hand for hours and hours of playing. Pair these two gaming monsters with the 24-inch full HD Predator XB241H monitors that support NVIDIA G-sync technology, boosting your game day with no-tear and less-stutter performance for fast-paced games. Thus, expect screams, shrieks of delight in conquest and supremacy to rock the High Grounds Cafe as hundreds of players can be accommodated there at any given time. Gamers can also enjoy glorious snacks and other meal-time favorites during breaks from their game triumphs so they can recharge their batteries and be ready to dominate the competition again. 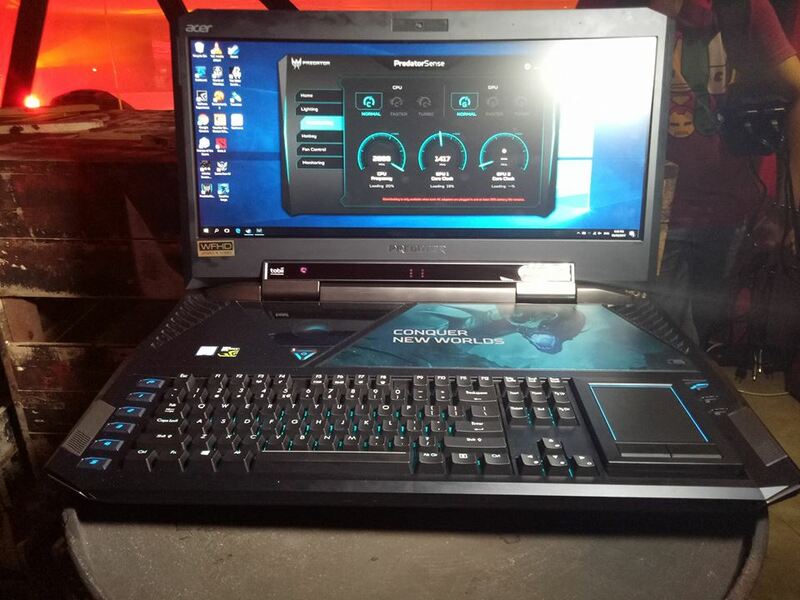 During the opening of perfect battleground they also launch the Predator 21 X which gives gaming pros and tech enthusiasts the best and most fearsome gaming laptop ever. Targeting the well-heeled and loaded tech lovers out there who will spare no peso in getting the most advanced and powerful gaming rig around, the Predator 21 X is a perfect fit for gamers who seek a whole new level of immersion in terms of sound and visuals, interaction, cooling and power efficiency never seen before in any gaming laptop. This Predator 21 X was introduced in the CES 2017 in las vegas last month which cost around $9,000. TNC.com owner Eric Redulfin said High-Grounds Café breaks the barriers in what used to be Internet-surfing-only cyber cafes. Since the environment today is totally different in terms of cyber cafés. Metamorphosed the usual net cafe into complete full-fledged gaming centers. 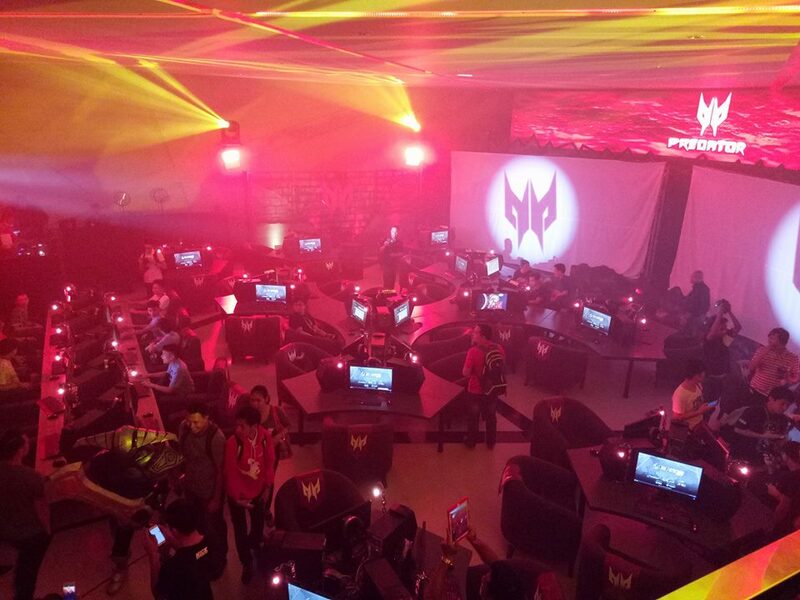 Taking the spotlight and the attention of game-loving and esports aficionados in the country. The TNC Pro Team, Raven, Kuku, Sam_H, Tims and ryOyr recently made an history by becoming the first Filipino grand champions at the World Electronic Sports Games (WESG) 2016 DOTA 2 competition. The team took home the prize pot of US$800,000 (roughly Php40 million) after defeating the Cloud9 team from Denmark in a heart-pounding finals match. 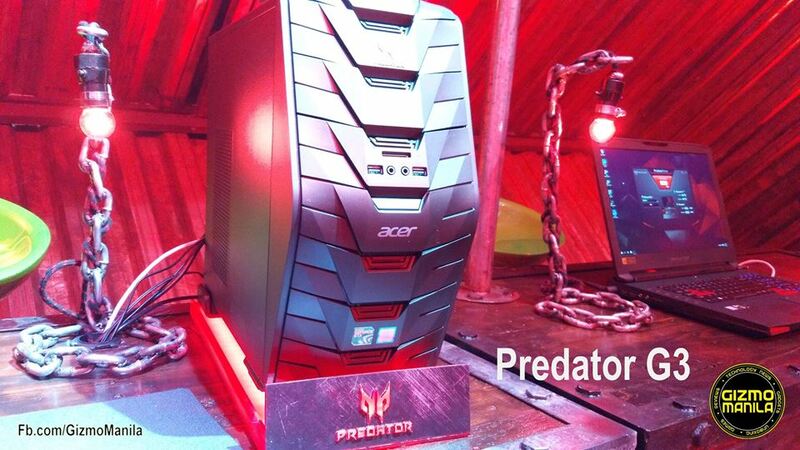 For more about the Predator gaming system, go to the Predator Philippines Facebook page @PredatorPhilippines.